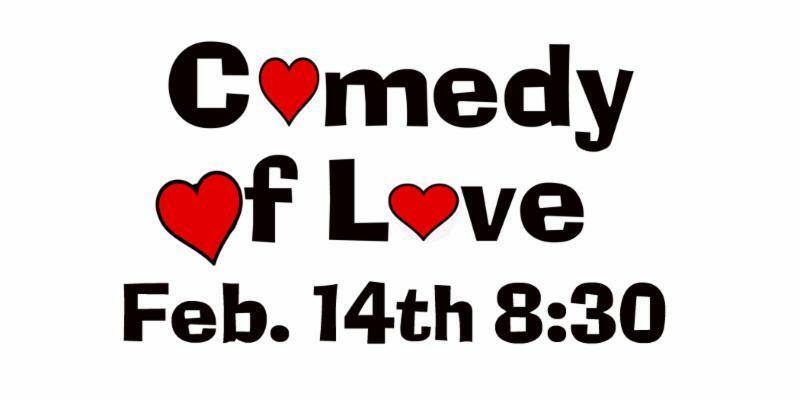 Comedy of Love returns for ONE NIGHT only. It doesn't matter if you are celebrating Valentine's Day, Galentine's or if you just want to laugh, you'll love this is a hilariously fun Valentine's Day improv show. Our veteran performers use your suggestions to create spontaneous scenes rife with passion, lust, heartbreak and everything in between. Be ready to share your own story of romance, from that awkward first kiss to the goofy wedding story -- you might just see it turned into something hilarious onstage.